*NOTE these events are open to non-members for registration too. Looking for big agency expertise and thinking, crossed with boutique agency commitment, value for money and senior involvement? Welcome to PLOTT Creative. At PLOTT we love working with progressive financial and professional services firms. Whether it’s a style refresh to reflect new leadership, a dynamic start-up, or building brand value for exit planning, We bring experience and energy to every challenge. Let us help tell your story and bring your brand to life. Clever is the next generation of investment solutions driven by Clever technology with highly-sophisticated software system that uses proprietary data and complex computer algorithms to select and monitor funds – The Clever Engine. The Clever Engine analyses millions of pieces of fund data every month, removing the possibility of herd mentality from distorting the decision-making process, resulting in more rational and efficient investment outcomes. Every month, the engine reviews all UK based funds across all sectors, then either identifies a switch to a better performing fund or confirms no action is required. 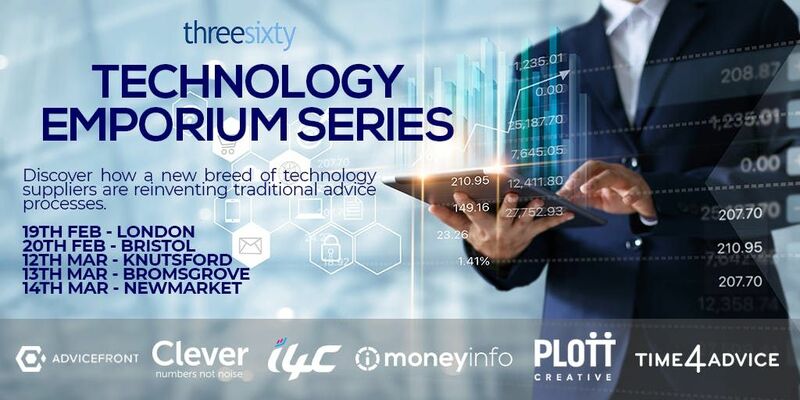 Our technology is continually evolving in order to deliver consistent investment returns for clients, whilst de-risking adviser businesses. Welcome to the world of intelligent investing. From overconfidence to overtrading, from herd mentality to acting like lemmings, from confusing luck with judgement, human errors may seem inevitable but translating these into inevitable gains or losses for particular investment funds is a challenge for investors and planners alike. This brief introduction to the fascinating field of behavioural finance will highlight a range of successful and practical strategies that investors and their planners can use to profit from the anomalies thus created in the markets. The i4C team provide financial planners with applications that drive profitable relationships with more clients. Firms who have put i4C’s cashflow modelling application central to their advice processes have seen growth in fees per head, clients and referrals. i4C is a single unified application that can used by all planners, for all of their clients. As well as being highly intuitive and having a visually stunning interface, i4C is feature rich and easy to use. 11:40 – 12:10 – GUEST SPEAKER – (ABBIE KNIGHT) Group Head of Digital at Embark. Passionate about marketing in financial services. moneyinfo brings a client’s entire financial life including all the associated documentation together with a single login, available on any device, regardless of the multiple investment platforms or back office systems being used by the adviser. Our software is designed to help wealth managers address the challenges of the 21st century with their own branded client portal and mobile app. CURO is a next-generation CRM technology designed to help financial planners transform their business efficiency. We’ll show you how through effective management and deployment of your data in one dynamic system, you can leverage technology and automation to increase your operational efficiency, reduce compliance risk and increase profits, not currently possible in legacy back-office systems. 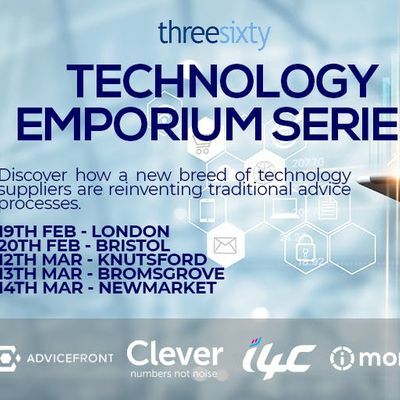 We’ll also demonstrate how it can provide you with valuable insights to your business to ensure you always have full view of the key drivers and issues that will help your business grow. Advicefront develops digital systems that let financial planners get rid of paperwork and re-keying information, helping them achieve their clients’ goals more efficiently. Our tools adapt to your firm’s entire advice process, not the other way around, providing actionable tasks that are executed collaboratively, between the adviser and the client. Our aim is to give financial advice firms more time to better engage with their clients.